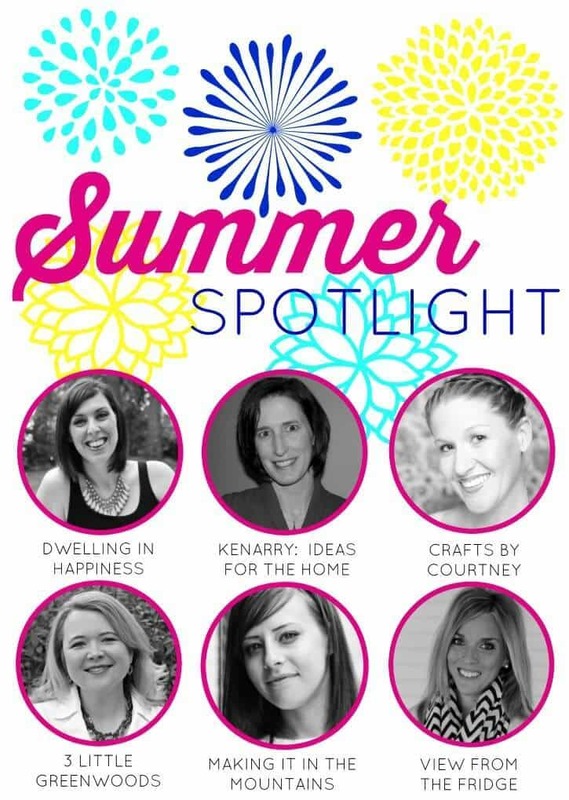 Our Summer spotlight is slowly winding down; only a few weeks left! 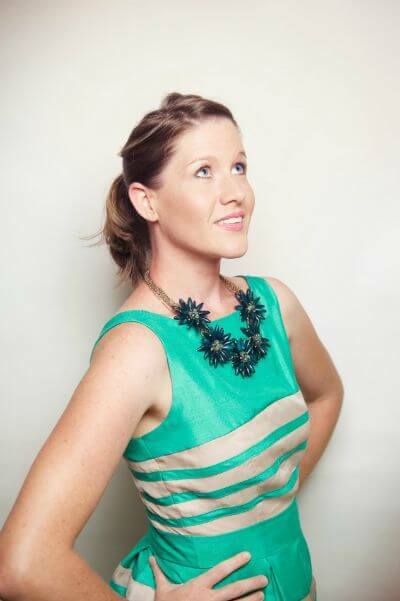 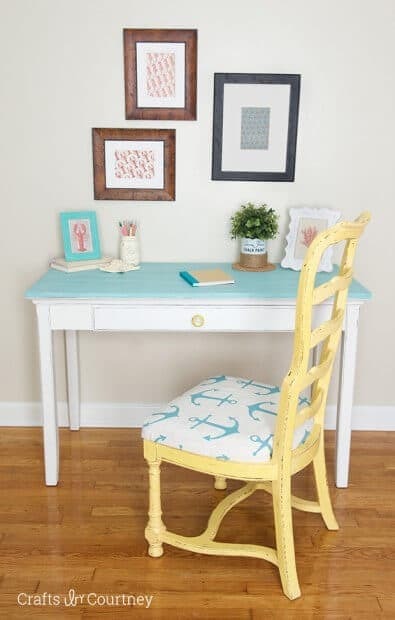 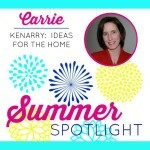 Today, Carrie from Kenarry: Ideas for the Home is sharing all about Courtney from Crafts by Courtney! 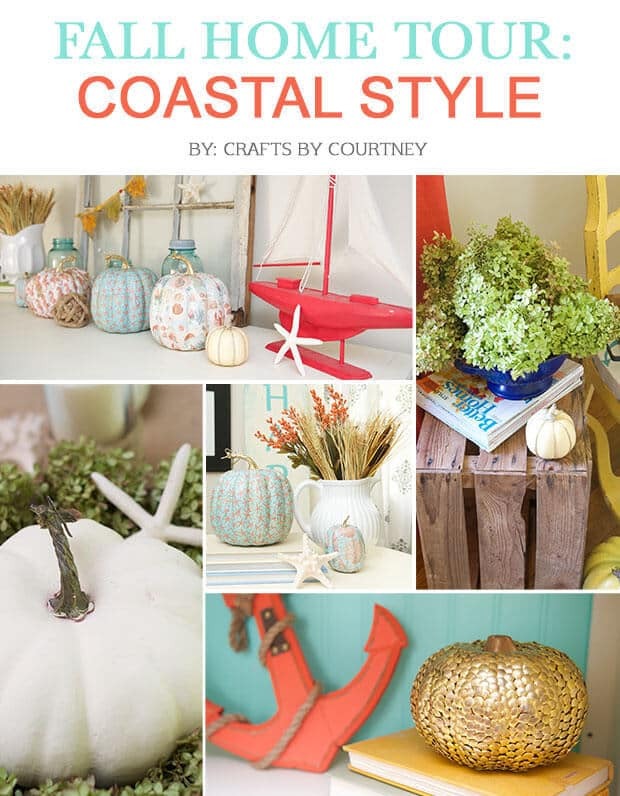 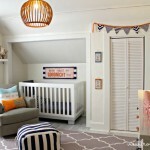 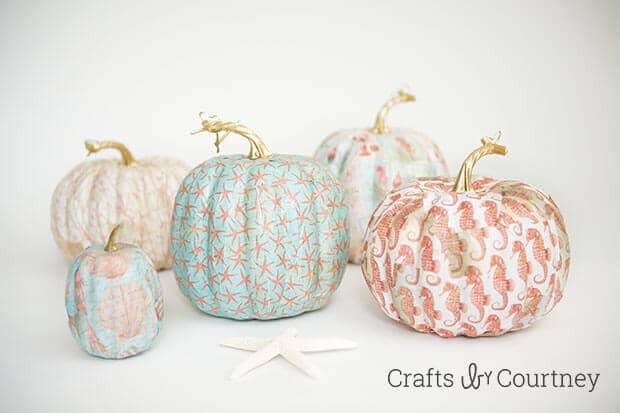 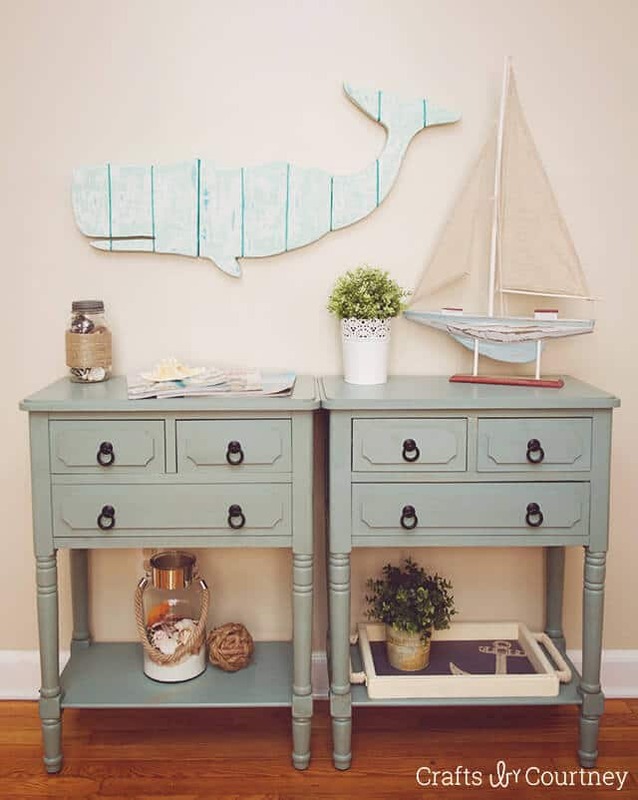 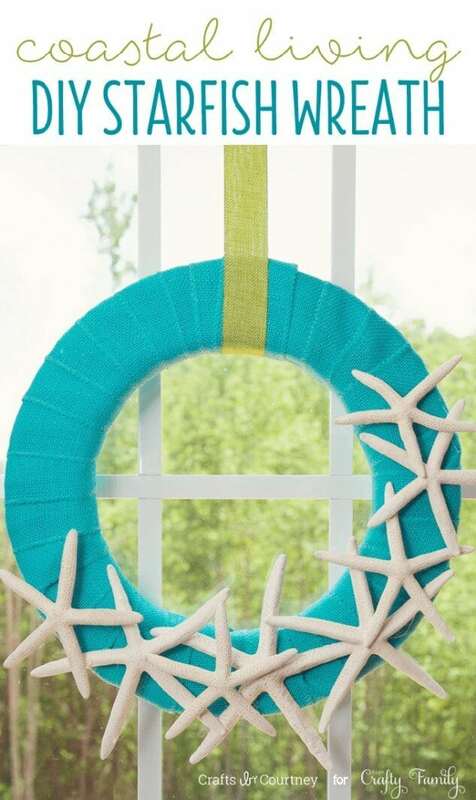 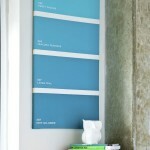 She has some fabulous coastal projects you’ll totally fall in love with. 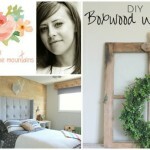 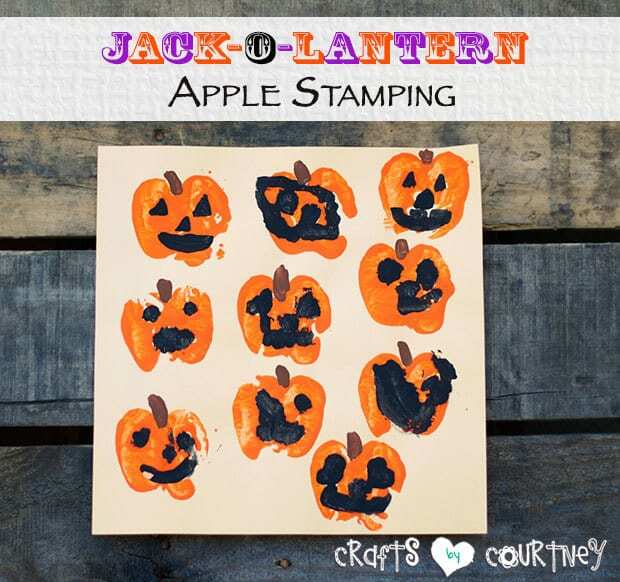 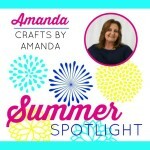 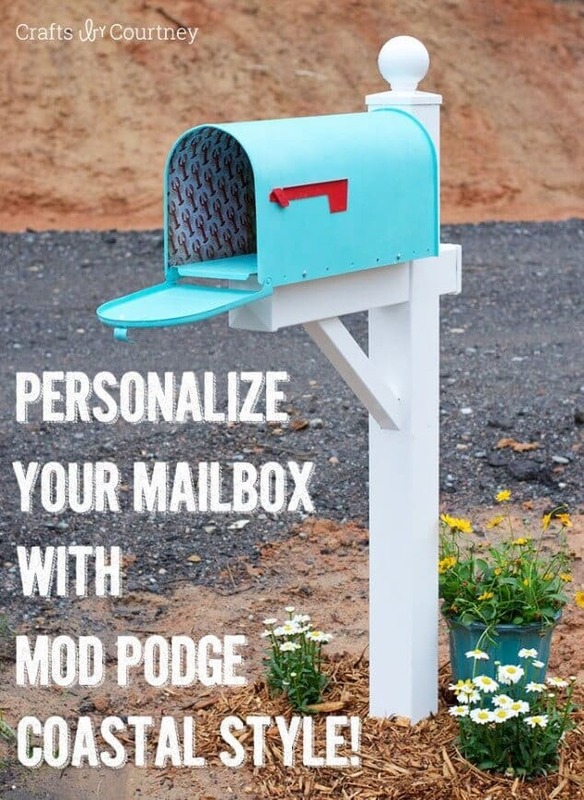 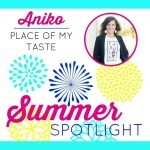 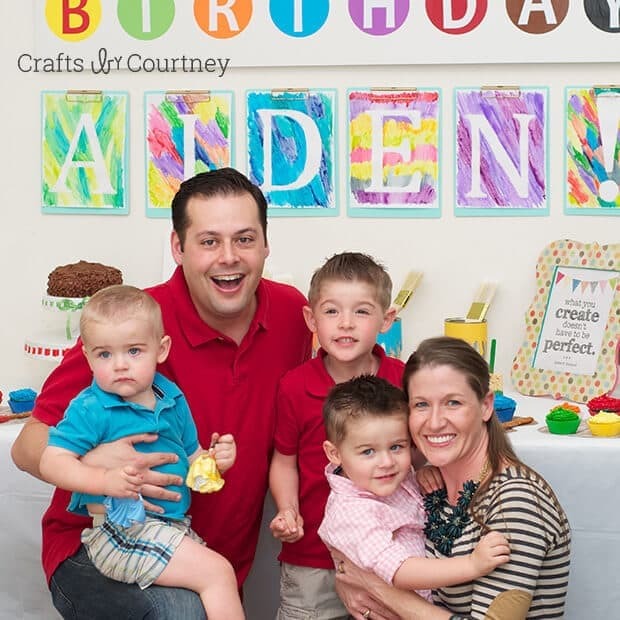 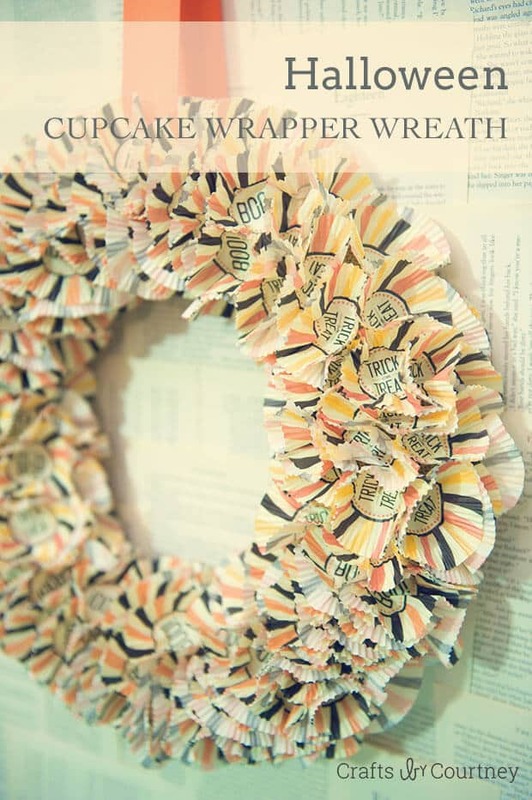 Summer Spotlight: Amy from Mod Podge Rocks!